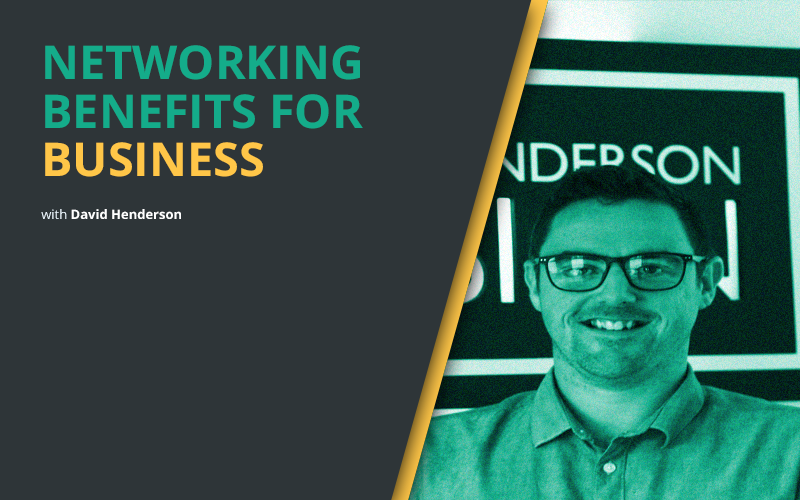 We chat about the importance of ‘networking’ in business but also it’s importance in career development. David shares tips for students & those who have graduated who are perhaps finding it difficult to get their career going. He talks about getting out and networking as one of the key aspects of finding and opening opportunities.